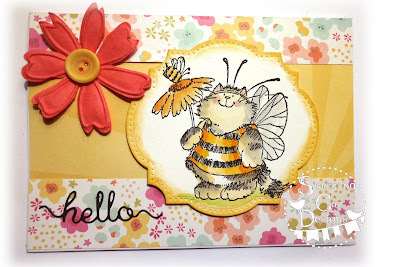 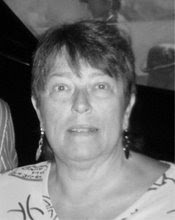 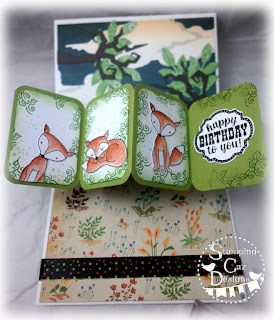 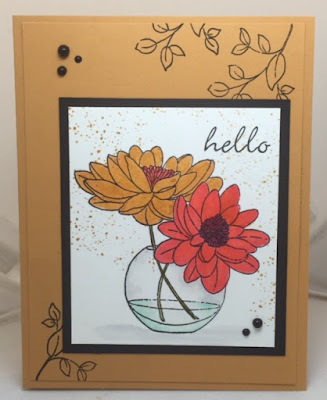 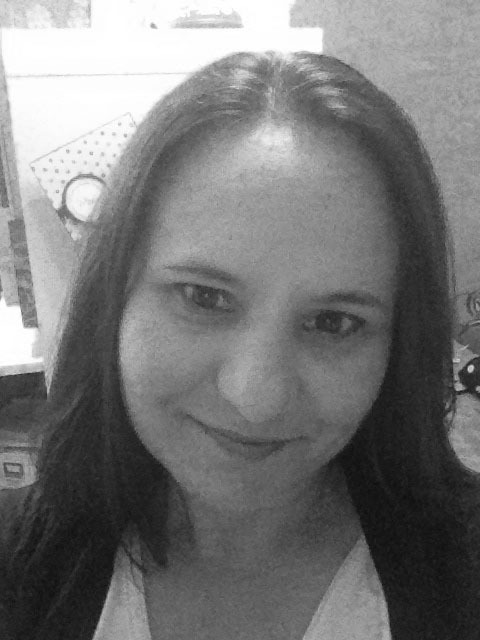 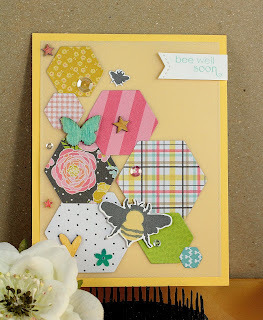 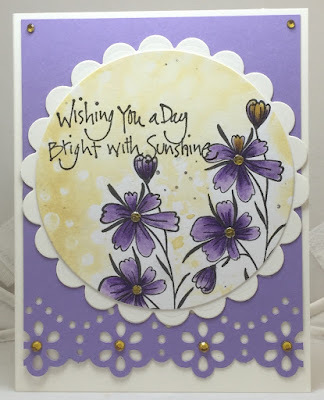 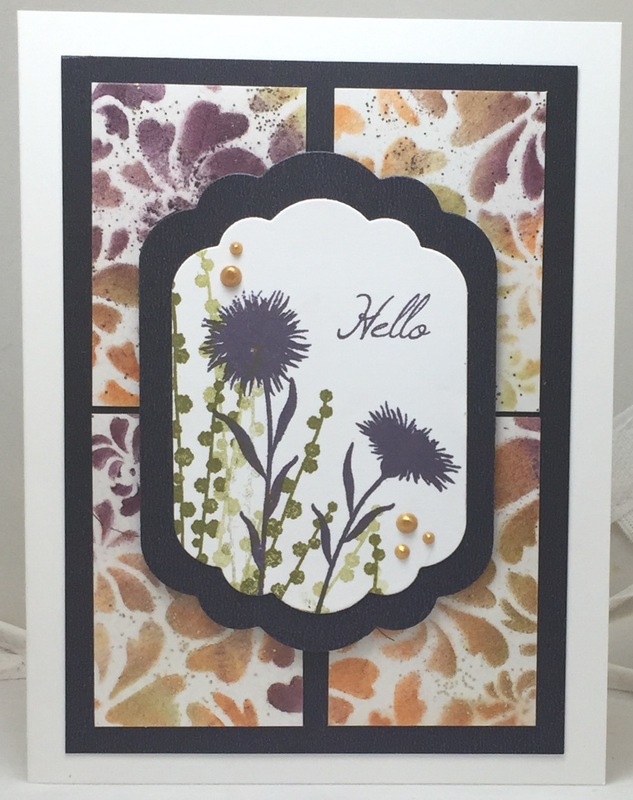 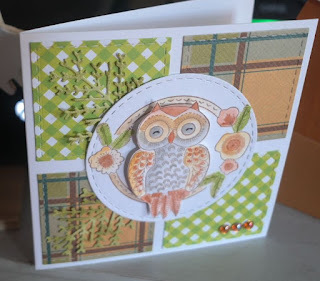 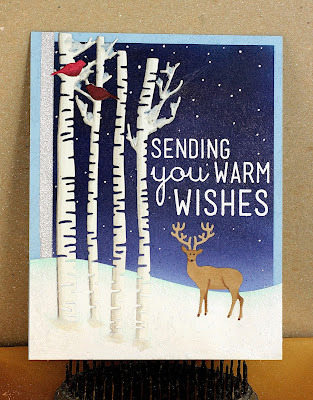 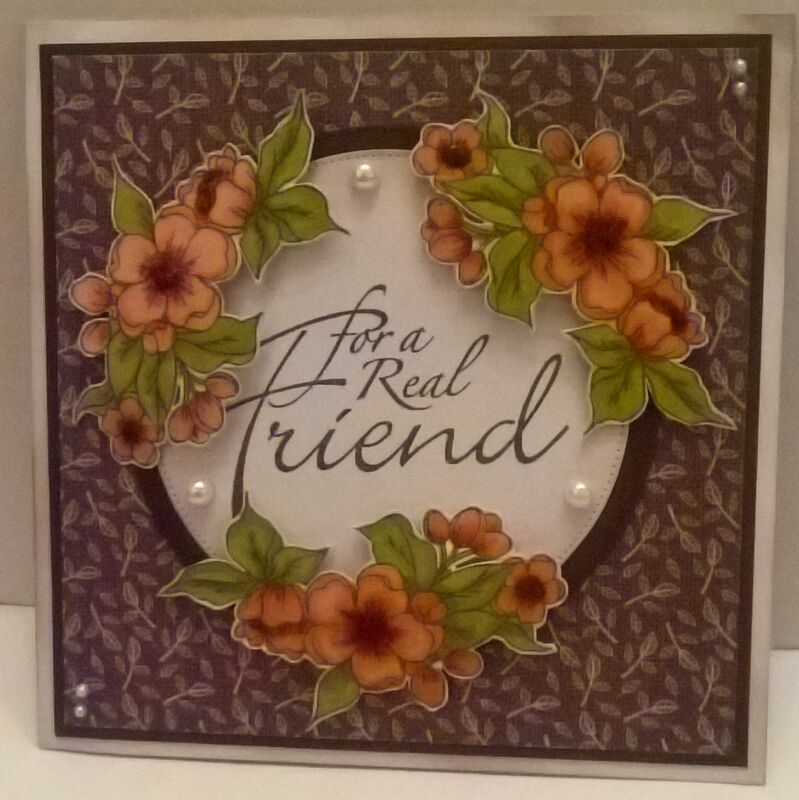 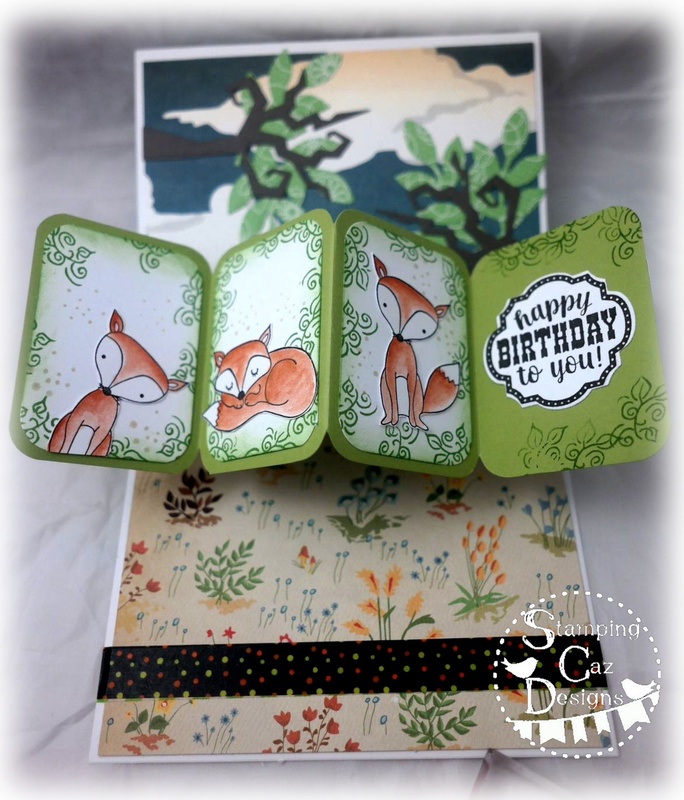 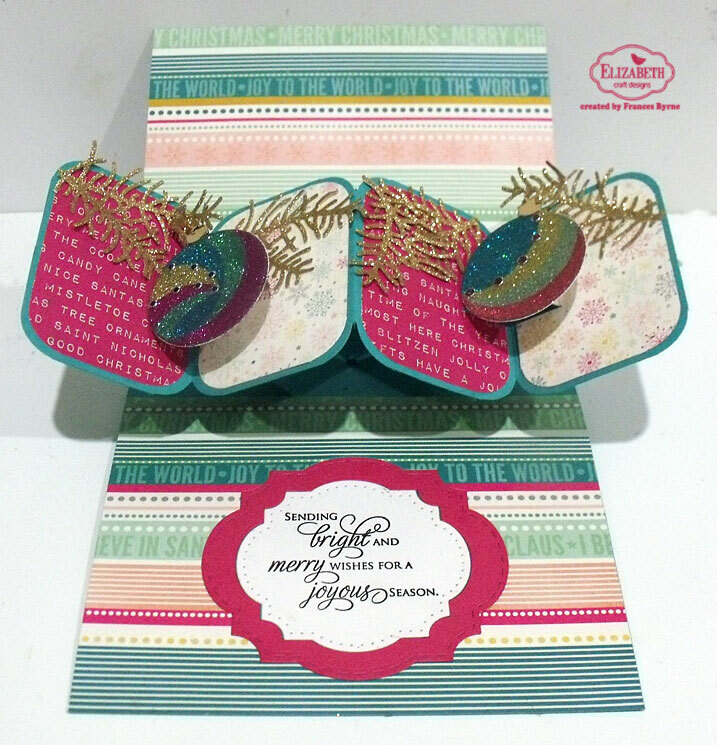 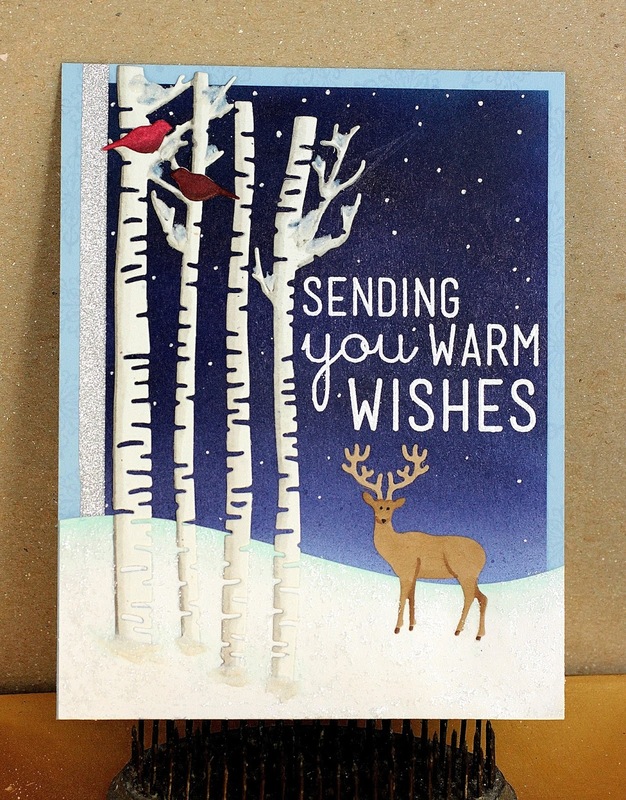 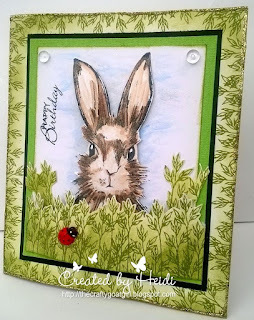 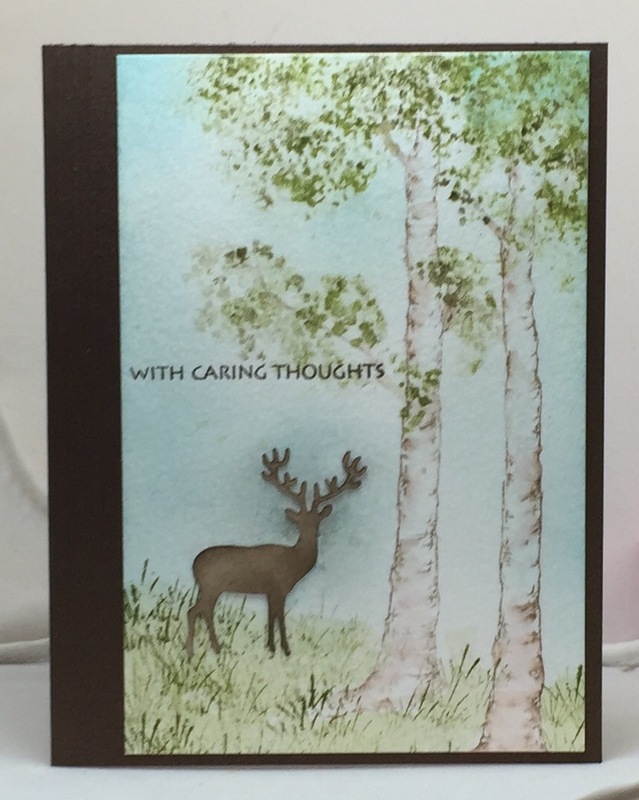 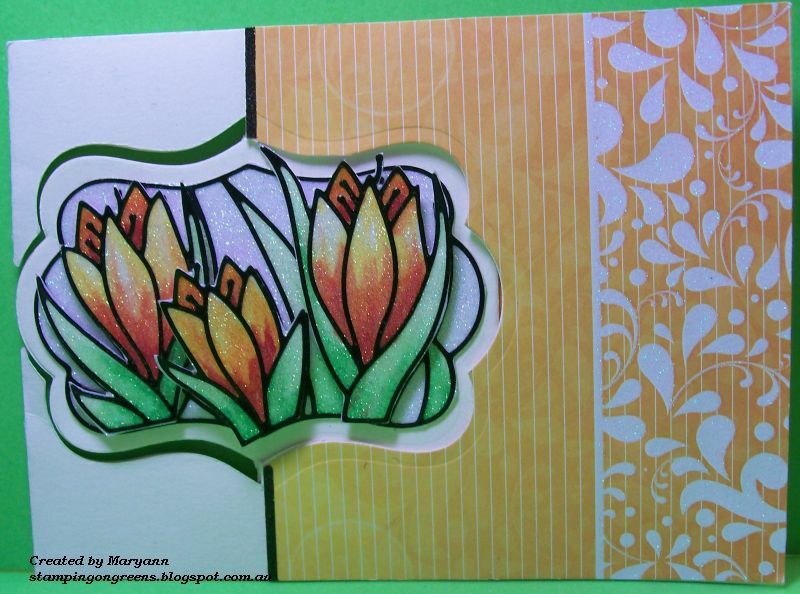 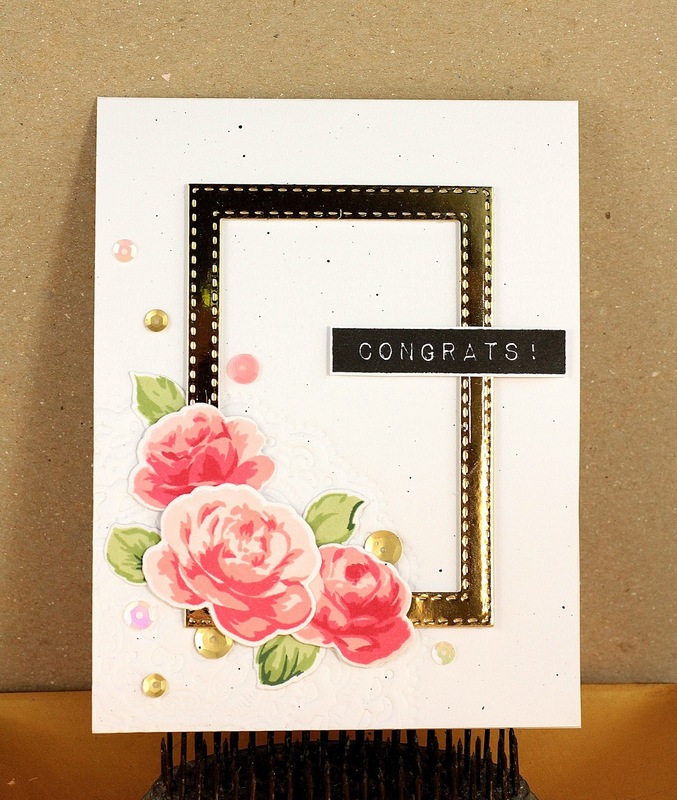 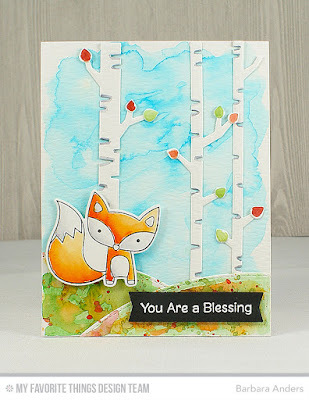 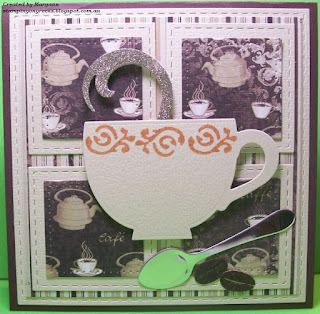 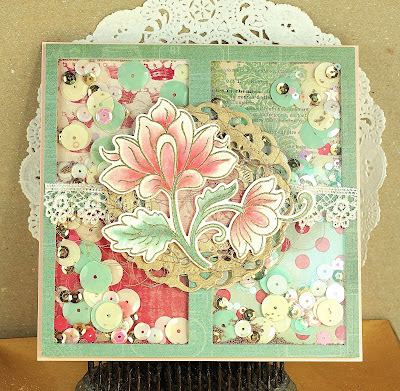 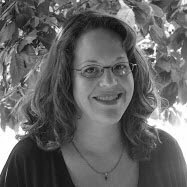 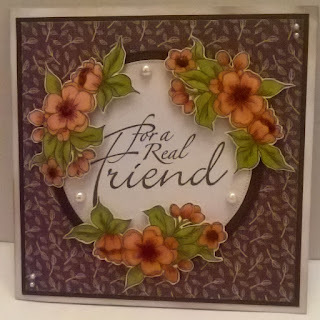 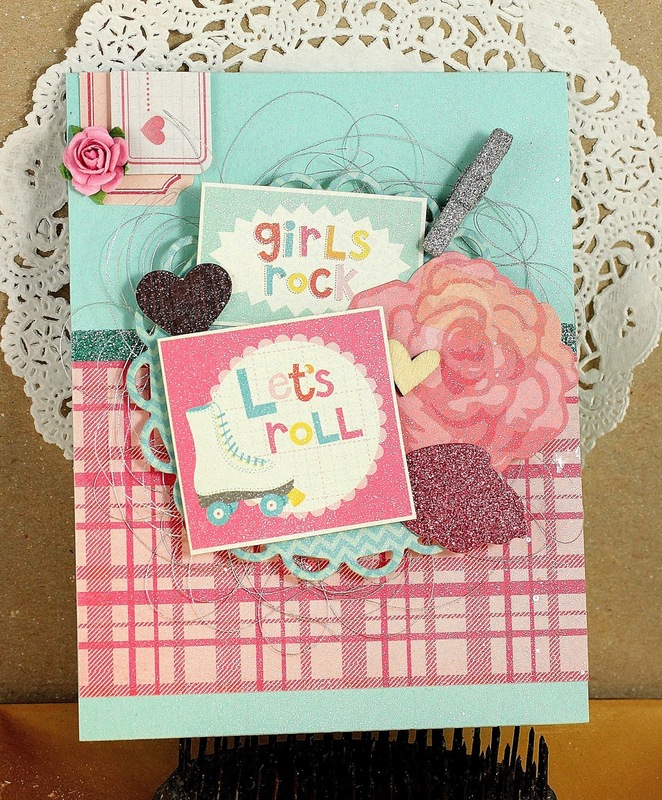 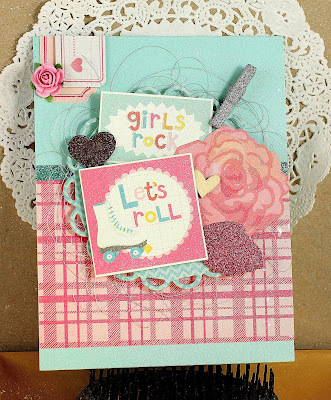 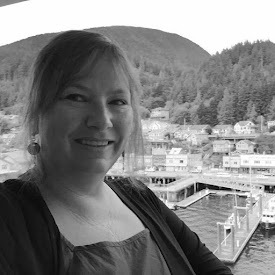 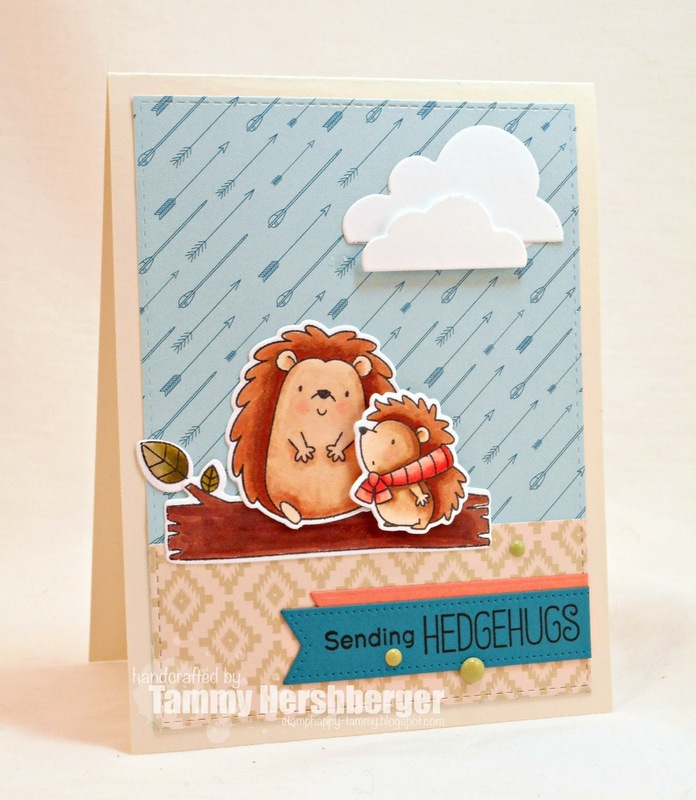 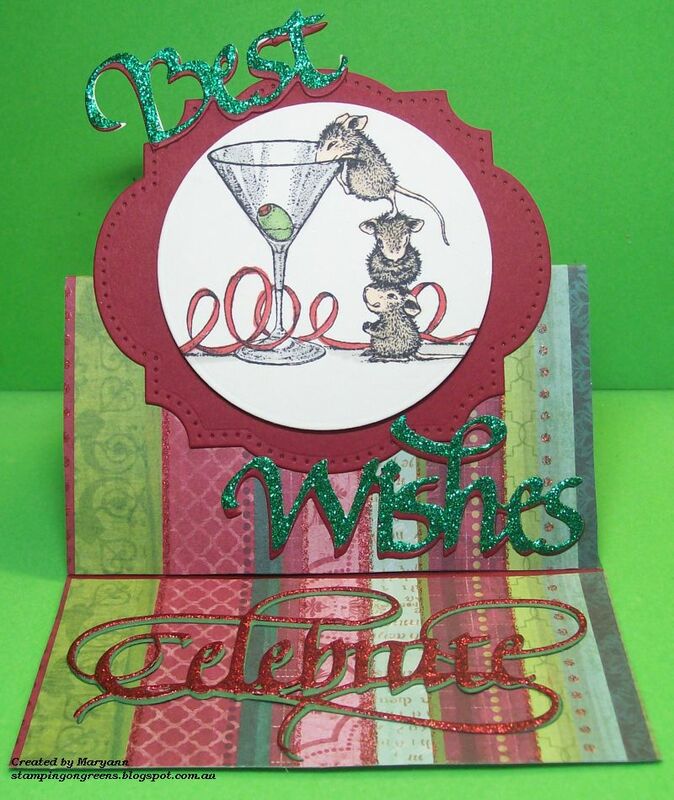 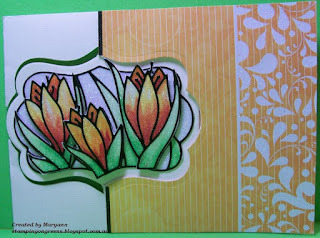 to thank Heidi for being my guest and playing along with some lovely cards. 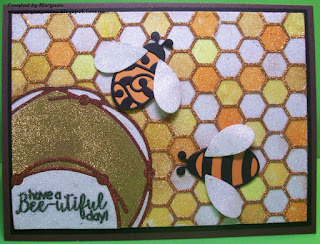 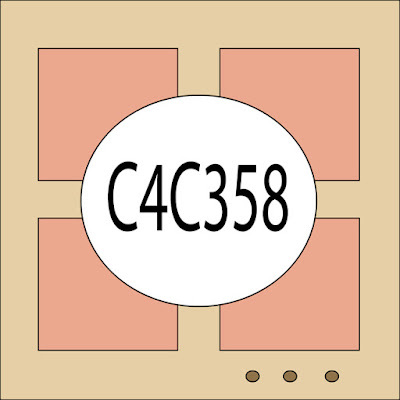 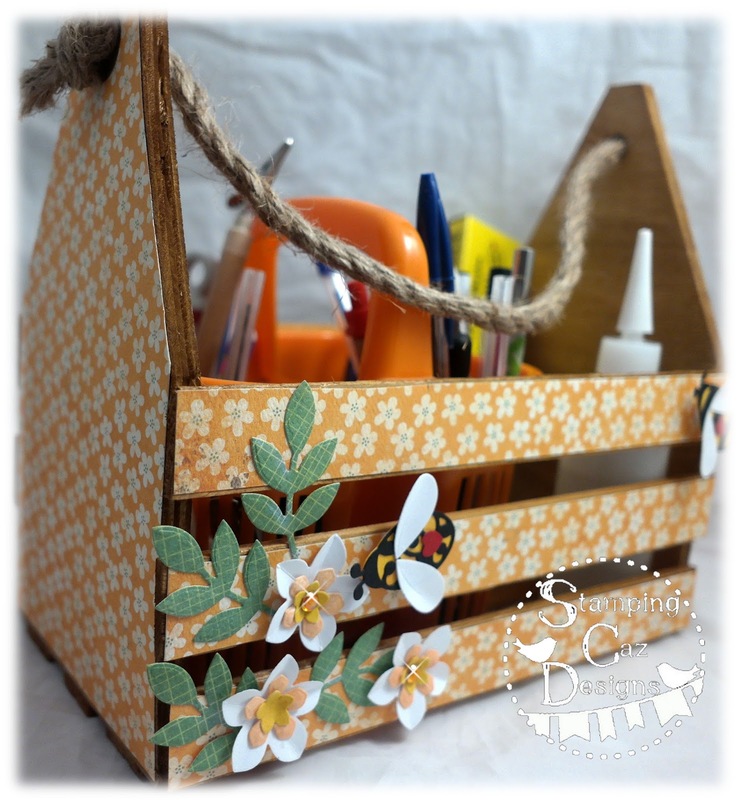 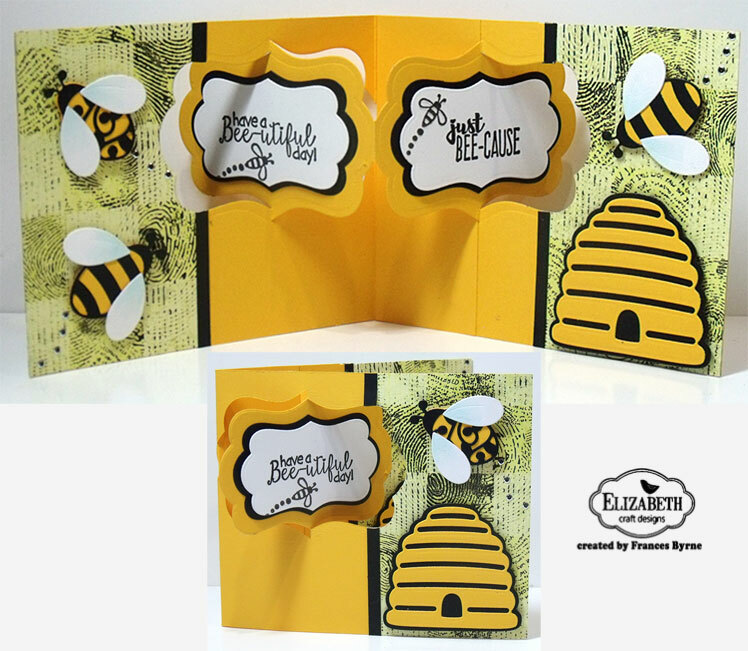 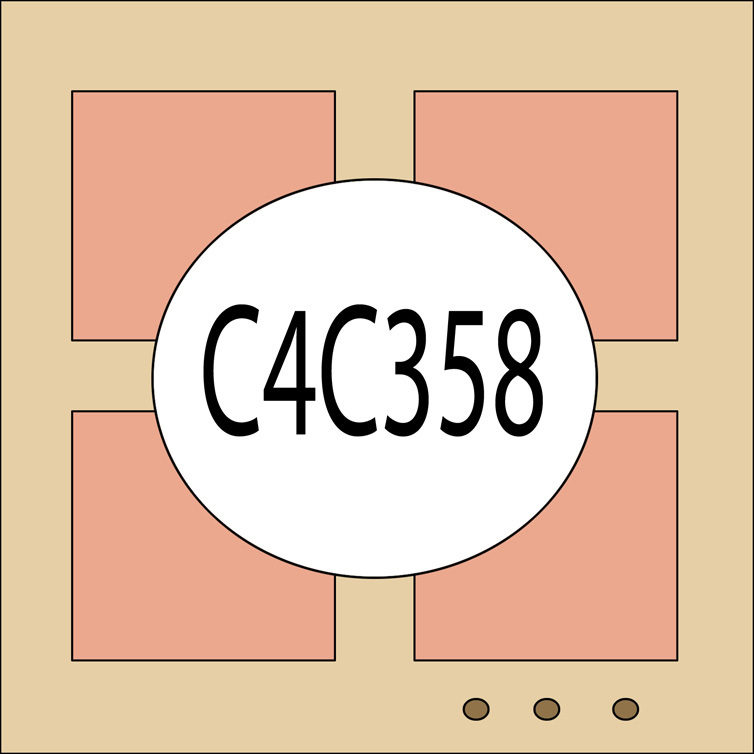 This last theme is October 29 – C4C360 In a name.... using your initials make a card using dies/stamps that start with your letters. 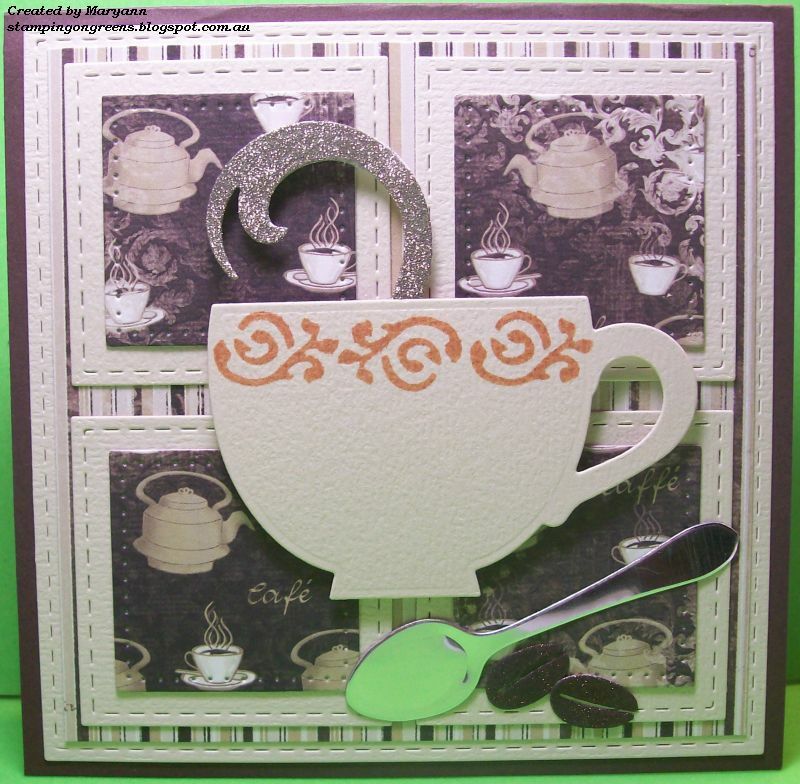 And here is my creation and I decided to decorate a 3d item that I had here. 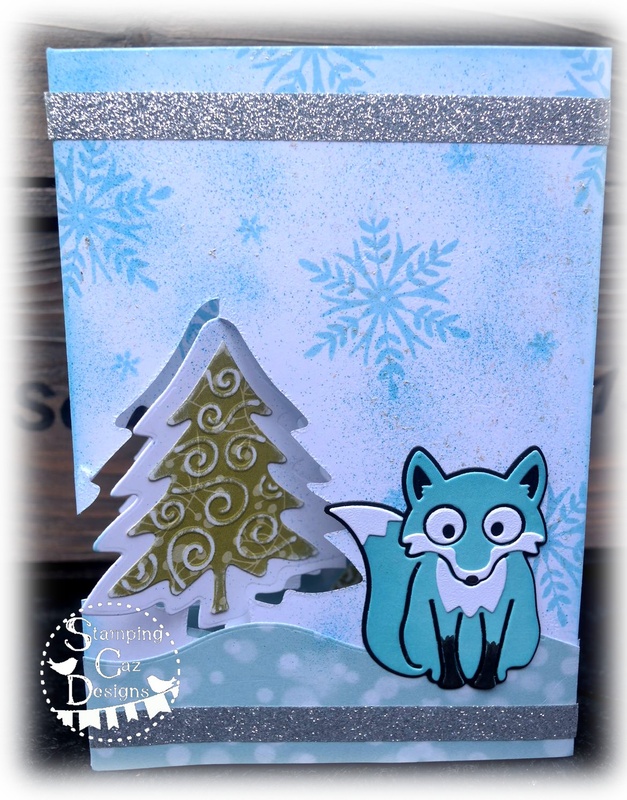 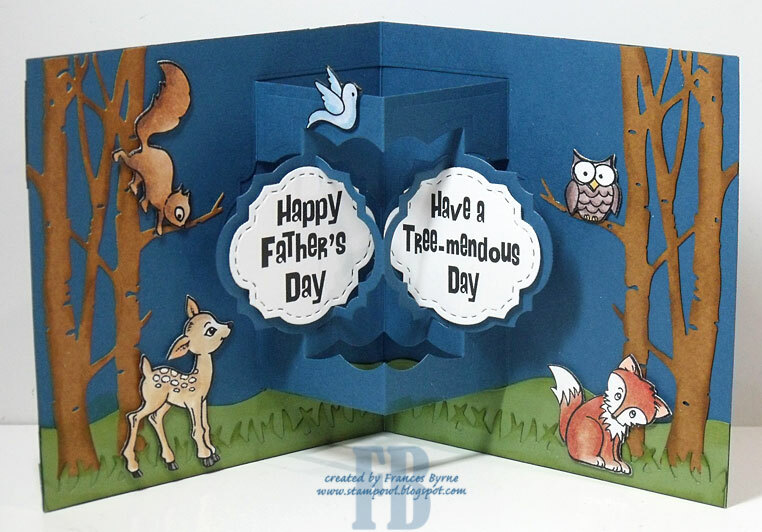 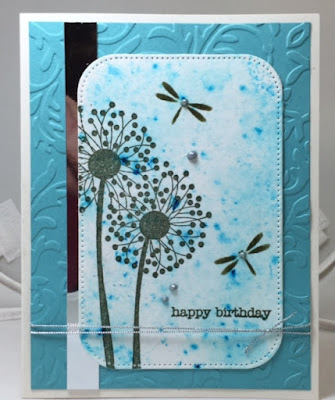 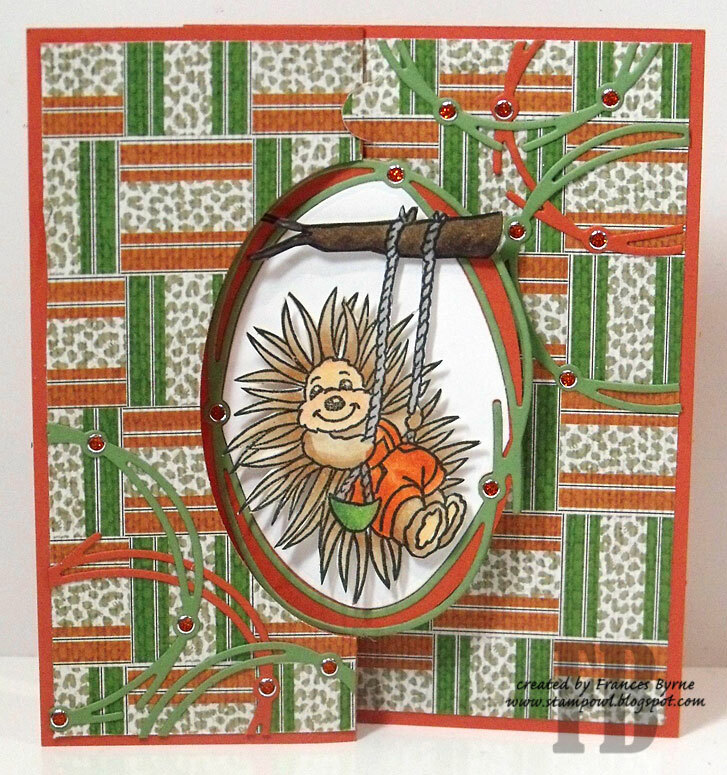 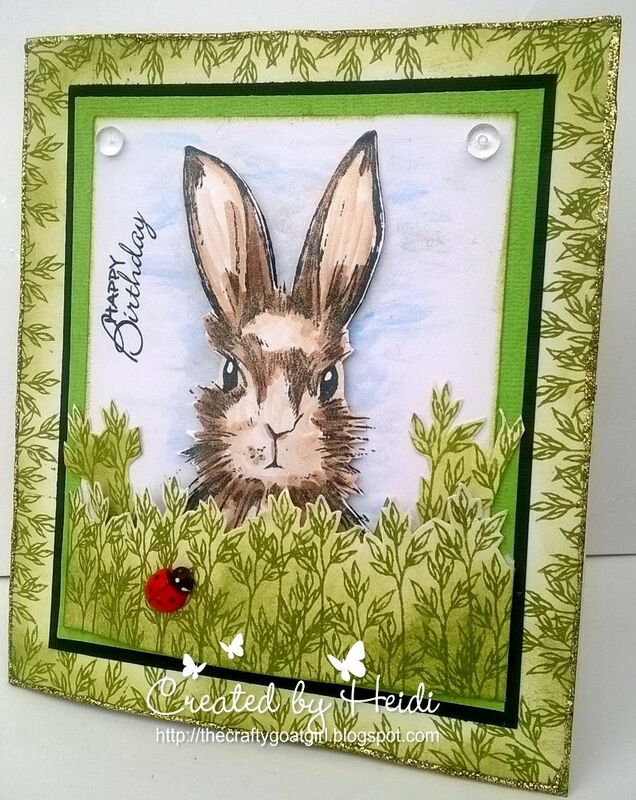 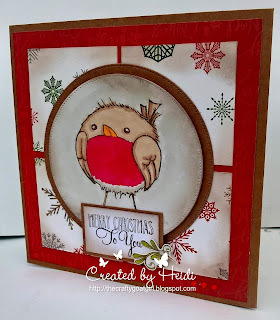 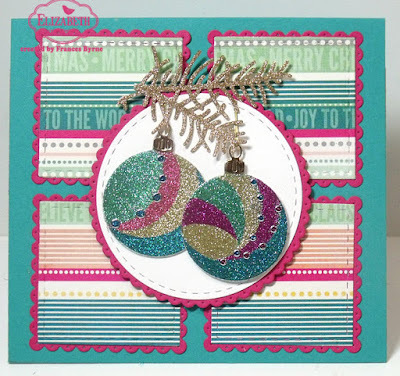 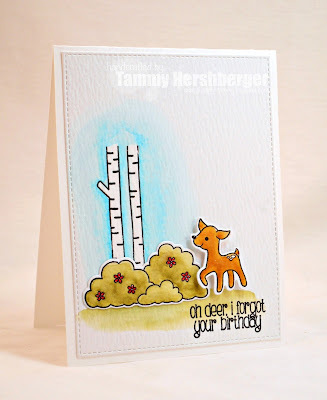 And delighted Heidi has managed to play along again this week and here is her card. Its Caz again and this weeks challenge is the Sketch and here below is my Sketch design. 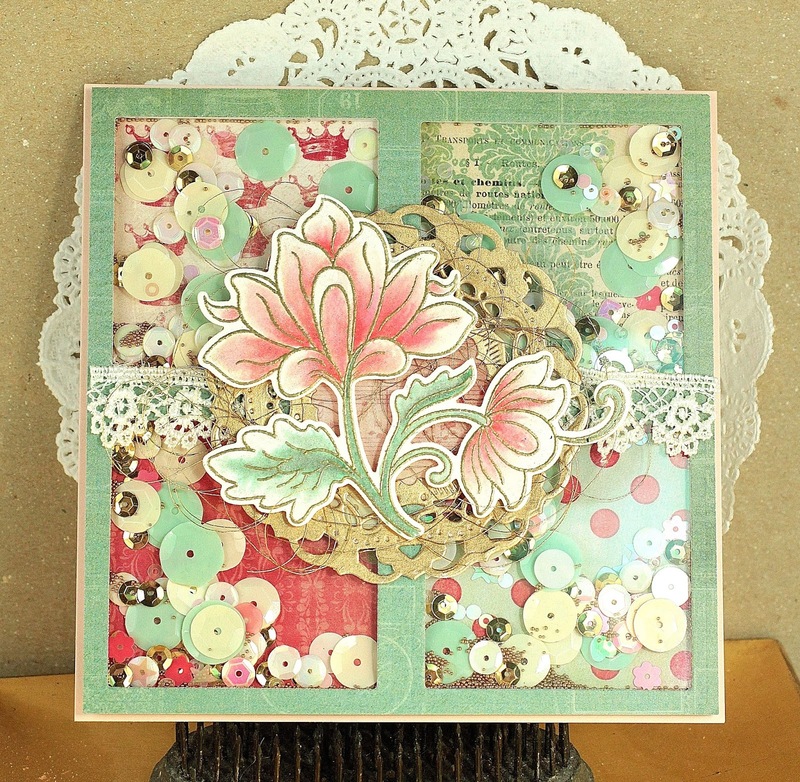 "Color wheel mix up... find your favorite 2 colors on the wheel and use the 2 colors on the opposite side of the wheel …. 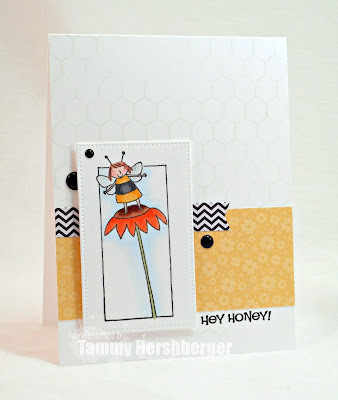 this will challenge you to maybe use colors you would usually shy away from." 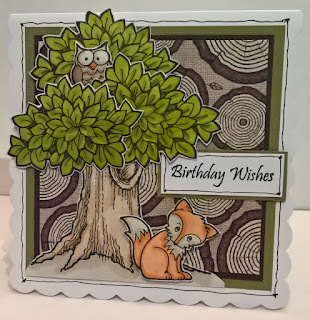 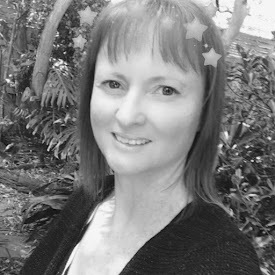 Its Caz here and I am hosting the challenges for this Month of October and my first challenge was "Forest fun... a forest scene or your favorite forest critters." 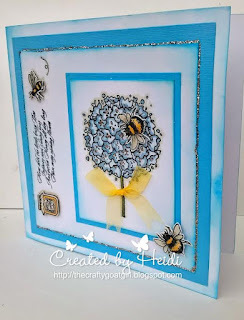 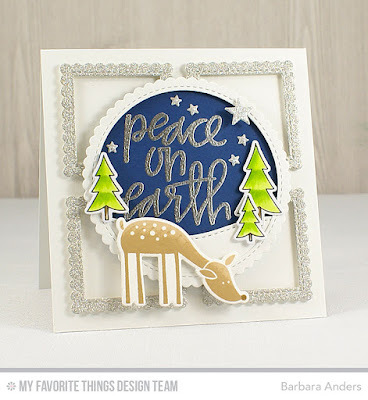 and for my guest designer I asked my work colleague Heidi who's blog is HERE Heidi works at the Craft Store that I work at and she makes gorgeous cards.